The Polyseal binder is a blend of bitumen and a proprietary composite polymer. Polyseal has unique properties reflected in increased performance benefits. In addition to imparting higher toughness to the binder, the polymer composite also increases the binder’s elasticity and promotes superior adhesion with the aggregate. The combination of toughness and excellent adhesion makes the Polyseal a superior sealing binder for use in high shear stress situations. Polyseal has high storage stablity at elevated temperatures and it is not susceptible to degradation and segregation. 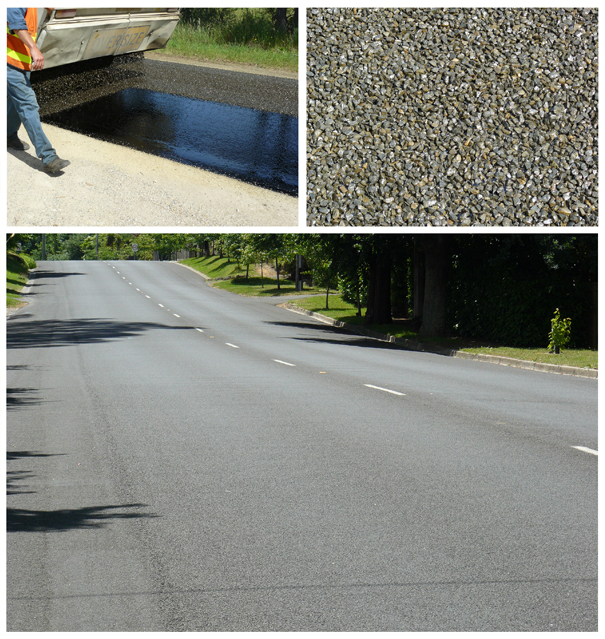 Polyseal meets the requirements of Austroads PMB grade S35E specifications. However the Polyseal has been successfully used in both HSS and SAM applications. For more information about Polyseal contact SAMI Bitumen Technologies.